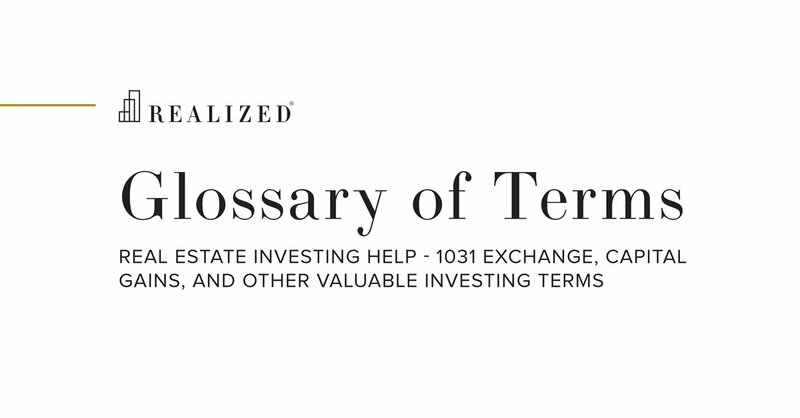 Hard Asset Definition | What Are Hard Assets? A hard asset is a type of asset with underlying intrinsic value that can be used to produce or purchase other goods or services. Hard assets typically include commodities such as oil, natural gas, gold, silver, and diamonds, as well as other tangible assets such as farmland and commercial real estate. Historically, hard assets have been inversely correlated with other financial instruments such as stock and bonds, and have proved to be excellent inflation hedges in investor portfolios when equities and bonds perform poorly during times of high inflation and negative real interest rates.